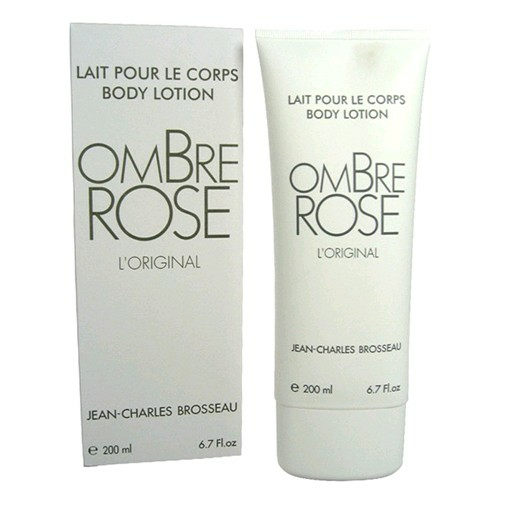 Delicately perfumed to leave skin silky and scented for hours, Ombre Rose Body Lotion. 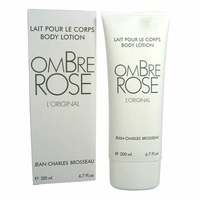 Ombre Rose was created by high-fashion designer Jean-Charles Brosseau. The fragrance charms with its very first powdery, sensual impression. A classic powdery floral with a hint of rose, ylang-ylang, and lily of the valley.